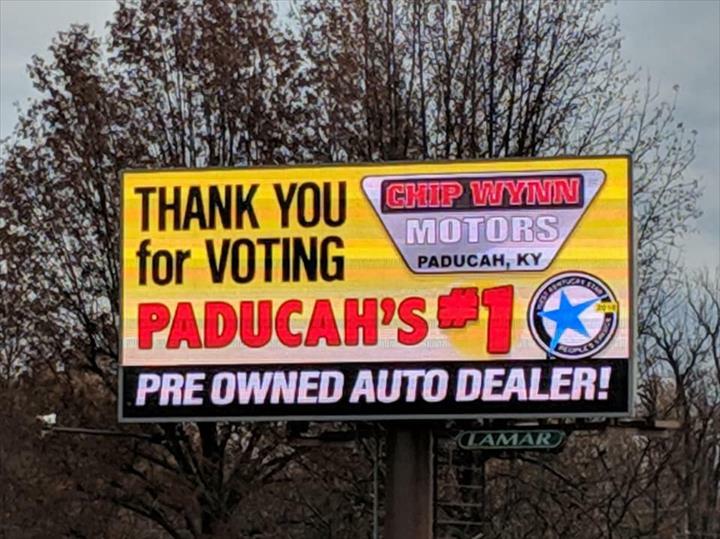 I Don't Sell Bad Cars. 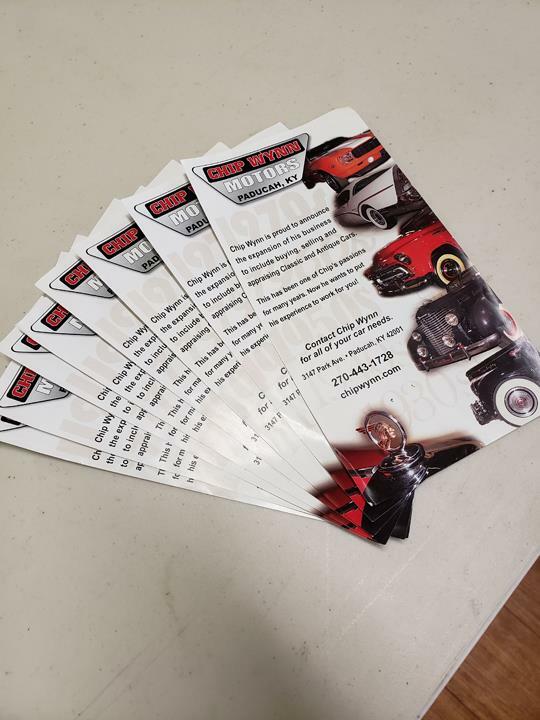 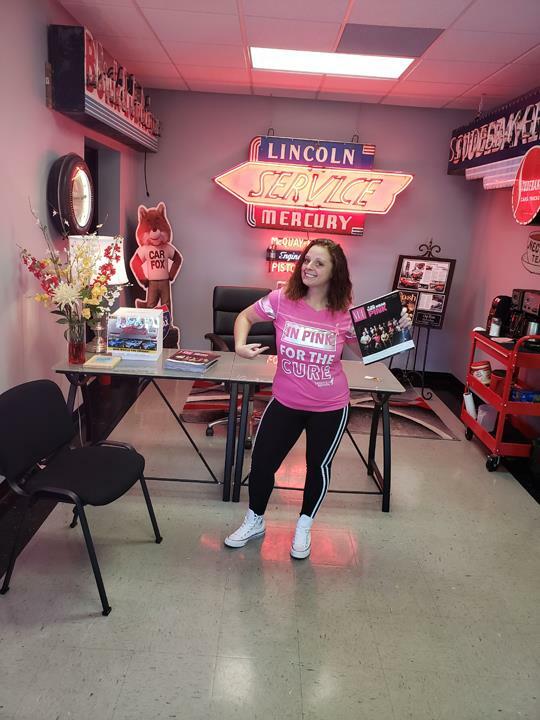 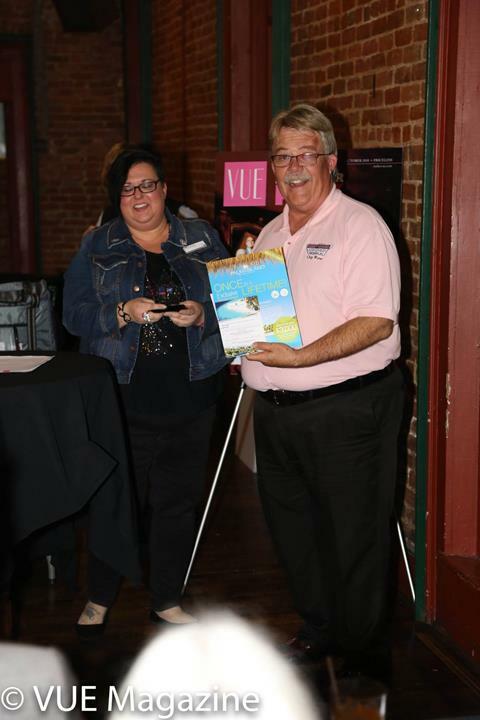 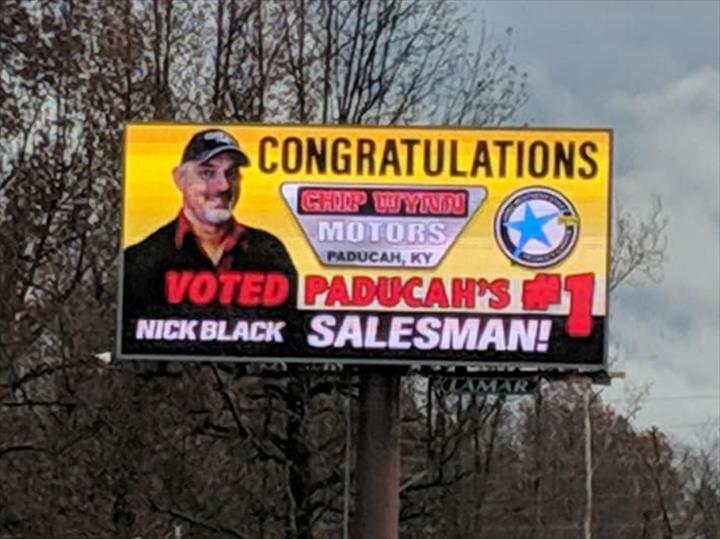 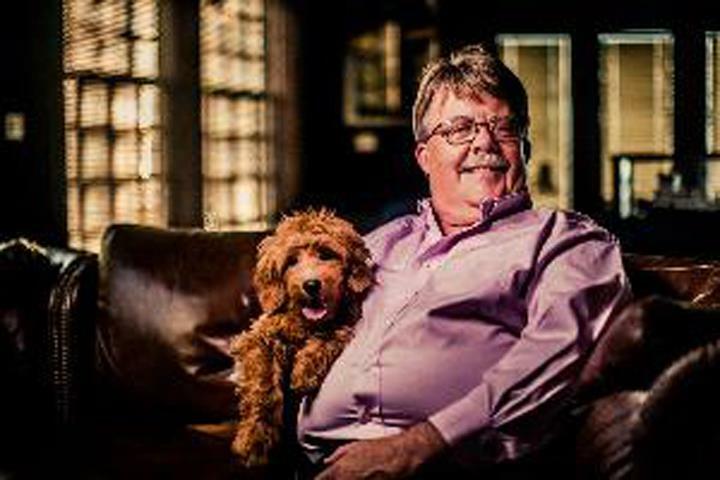 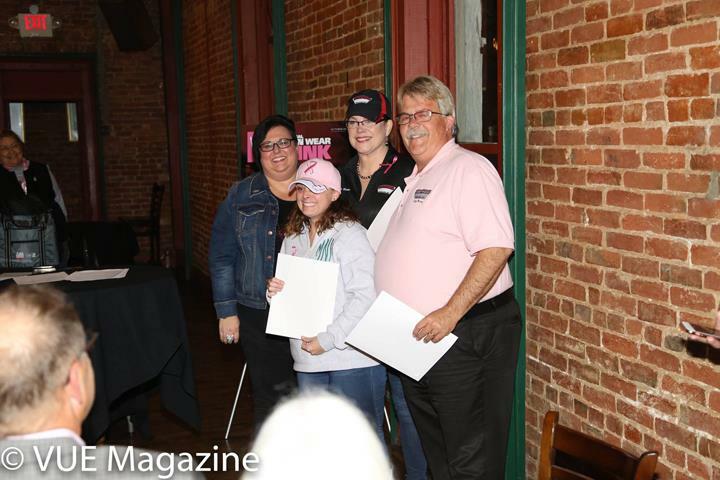 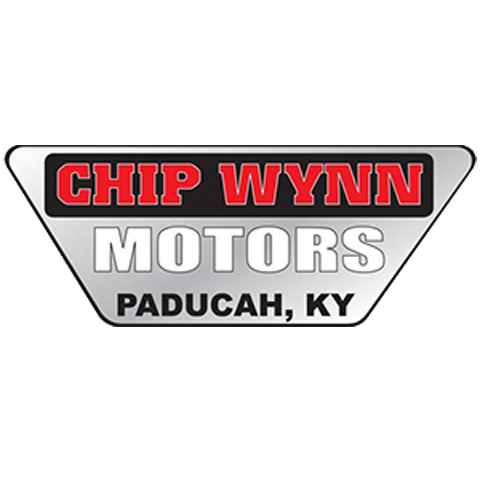 Chip Wynn Motors, in Paducah, KY, is the area's leading car dealership serving Paducah and surrounding areas since 1947. 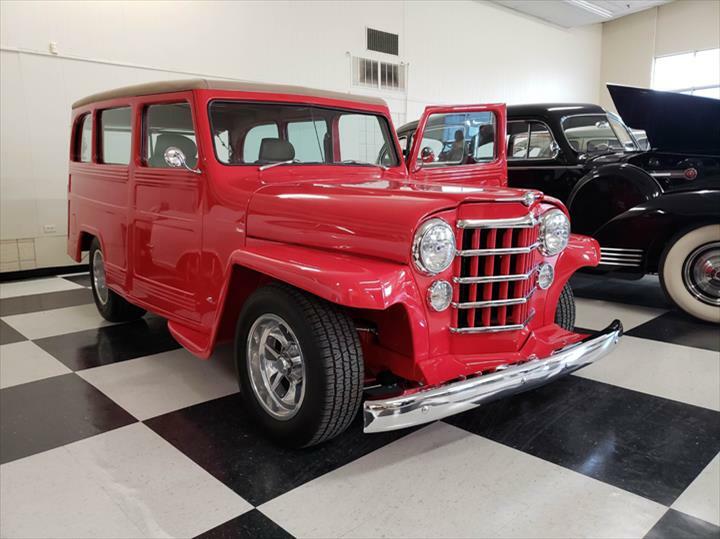 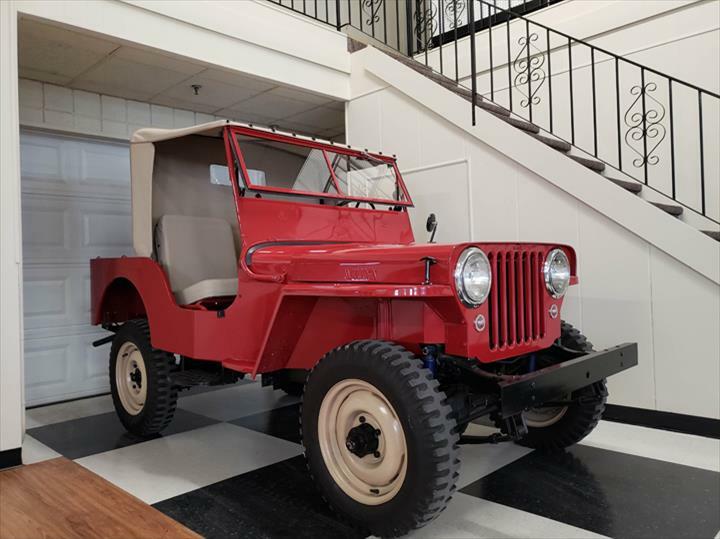 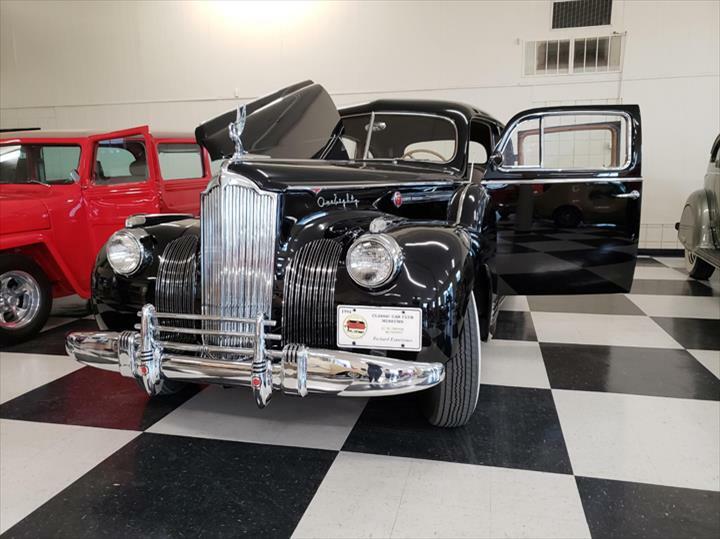 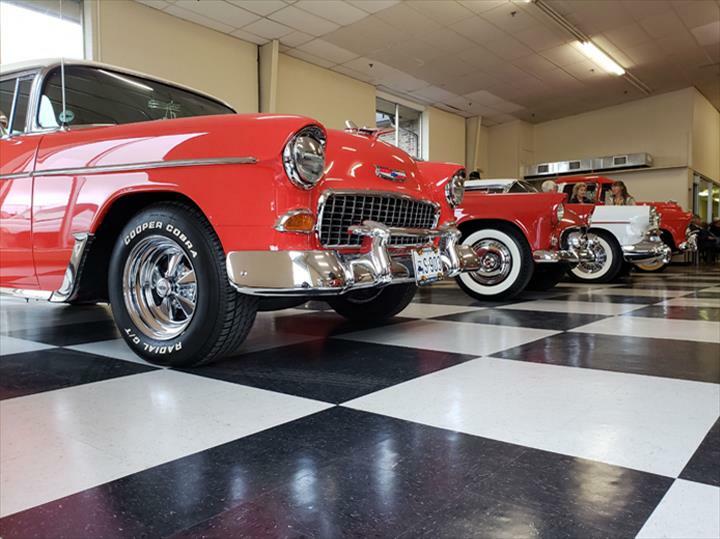 We specialize in classic, rare, luxury and limited production inventory, commercial vehicles, cars, trucks, hearses, nostalgic signs and much more. 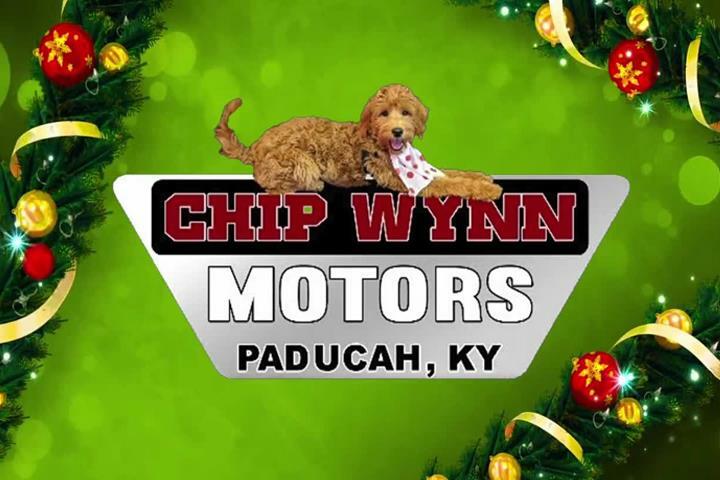 For your next vehicle purchase, visit Chip Wynn Motors in Paducah. 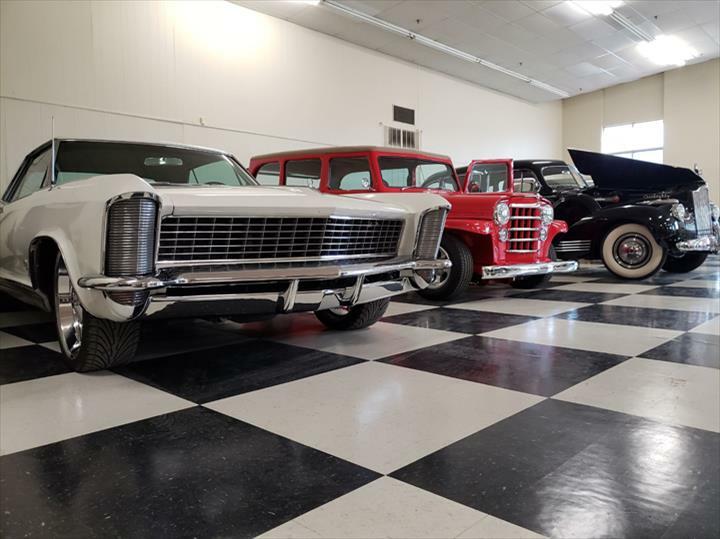 We specialize in Classic, Rare and Luxurious Commercial Vehicles, Cars, Trucks, Hearses and Brands since 1947.